NPR member stations in Texas want to know what you want to know about the 2018 elections. What topics do you want to hear more from the candidates about? Is education at the top of your list? How about roads, or taxes, or the environment? Let us know and we'll do our best to give you as much information as possible before you head to the polls. The traditional start of the election season is Labor Day – but it feels like everyone has been campaigning for about four years now. Part of that could be the current state of politics. The large crop of 2016 presidential hopefuls kicked off their campaigns way back in 2014 – if not earlier. The race for 2018 began about 20 seconds after Donald Trump was declared the next president. And let's be honest, the race for 2020 has already begun. 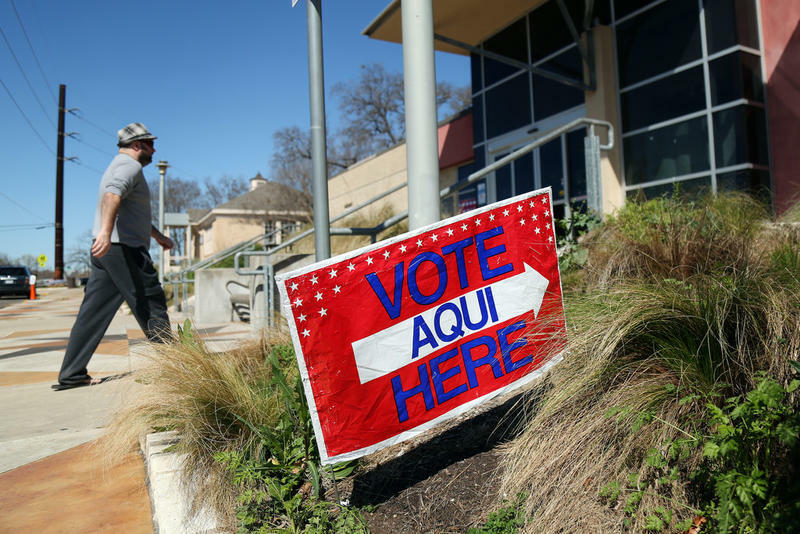 KUT, the Austin Monitor, Glasshouse Policy and A Functional Democracy are hosting a series of forums for candidates running for Austin City Council this fall. Join us at 6 p.m. on Tuesday, Sept. 25, at the North Door at 501 Brushy St. for a kick-off event. Today’s The Deadline To Register To Vote In Texas. Here's Everything You Need To Know. 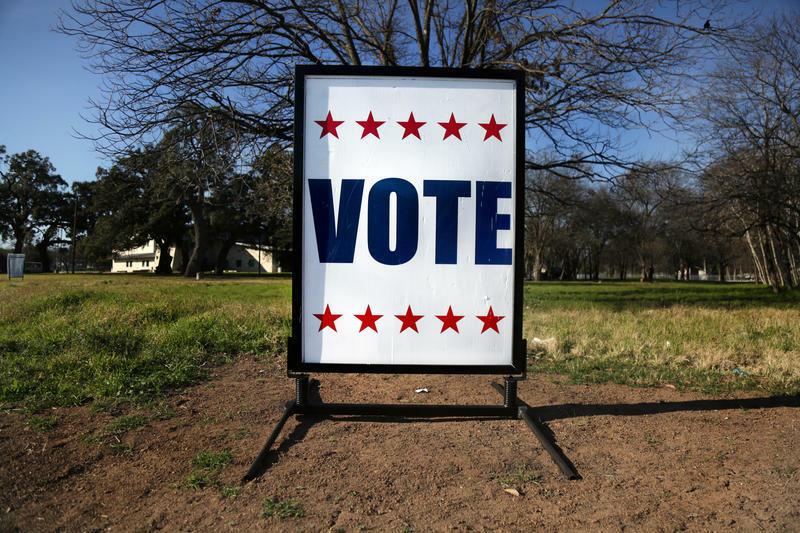 Oct. 9 is the last day to register to vote in the November elections in Texas. 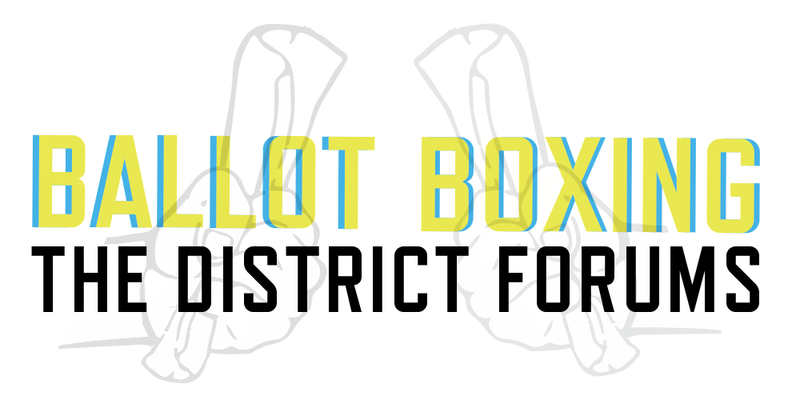 It’s also the last day to update your address if you’ve moved since the last time you voted. It was more duel than debate Friday night in Dallas as Republican Sen. Ted Cruz and Democratic challenger Beto O’Rourke went after each other from the start. 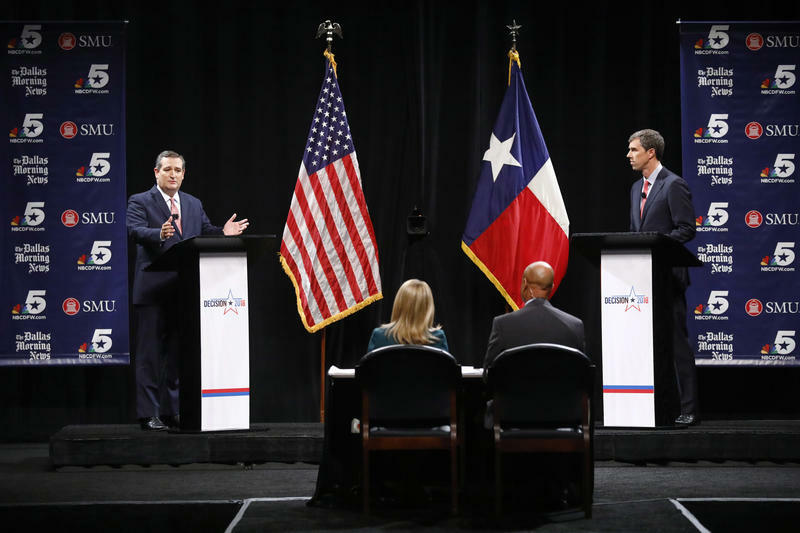 Snappy and heavy on snark, Cruz and O’Rourke held nothing back in the first of three debates.